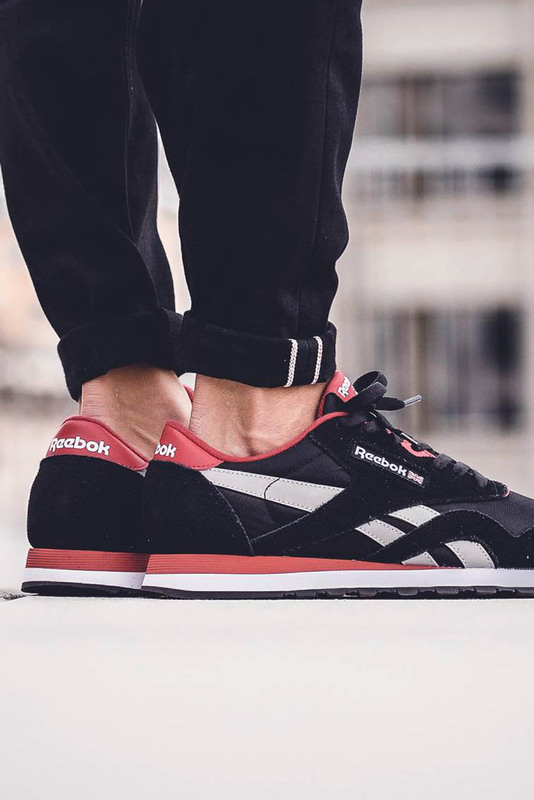 Combining old school flavor with new school technology, REEBOK’s latest Classic Nylon offers a combination of suede and nylon in a comfortable shoe. 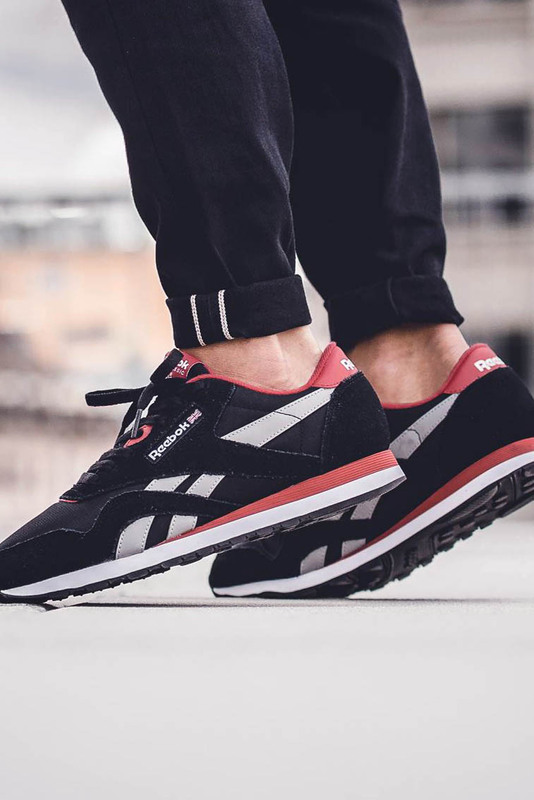 The main reason the REEBOK Classic Nylon ‘Black & Red’ is so damn comfortable is because it features an EVA midsole and a padded foam sockliner. 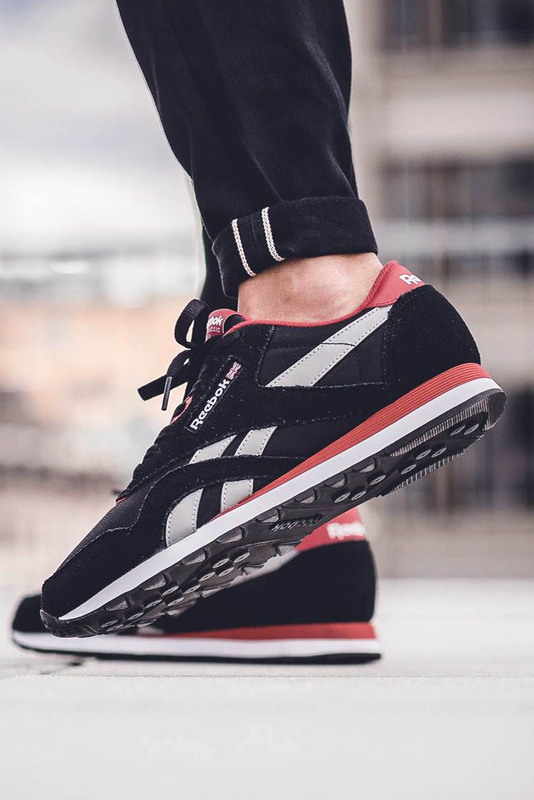 Both of these features are known to maximize comfort, when used individually…it just so happens that REEBOK decided to use both on one single shoe. 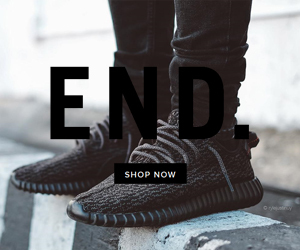 Additionally the shoe offers a high abrasion rubber outsole, which lasts longer than most. You’ll get a lot of miles out of this old school looking beauty. The REEBOK Classic Nylon is simply a classic.